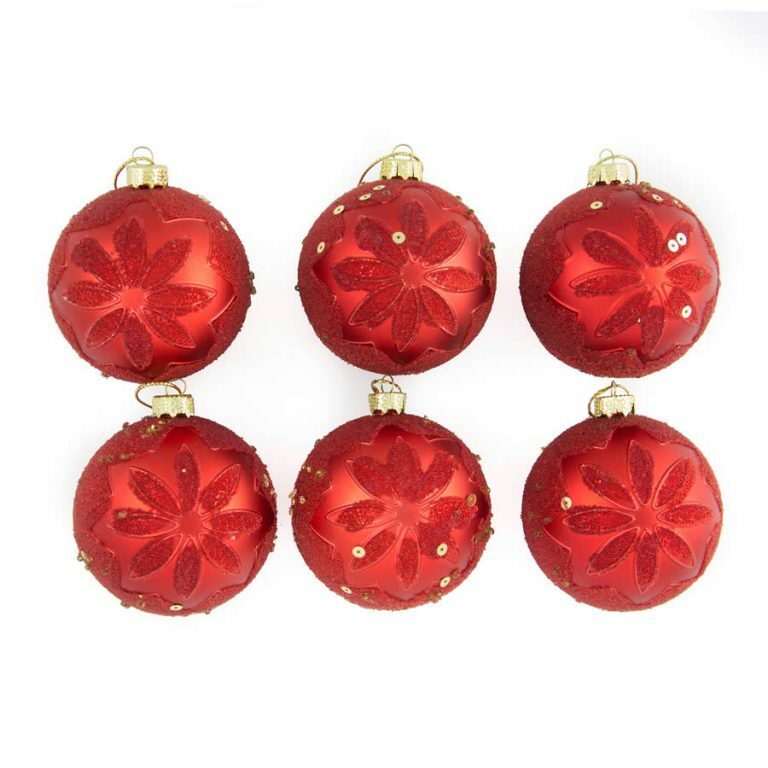 Who wouldn’t want these beautiful 8cm Champagne Baubles in their home this holiday. 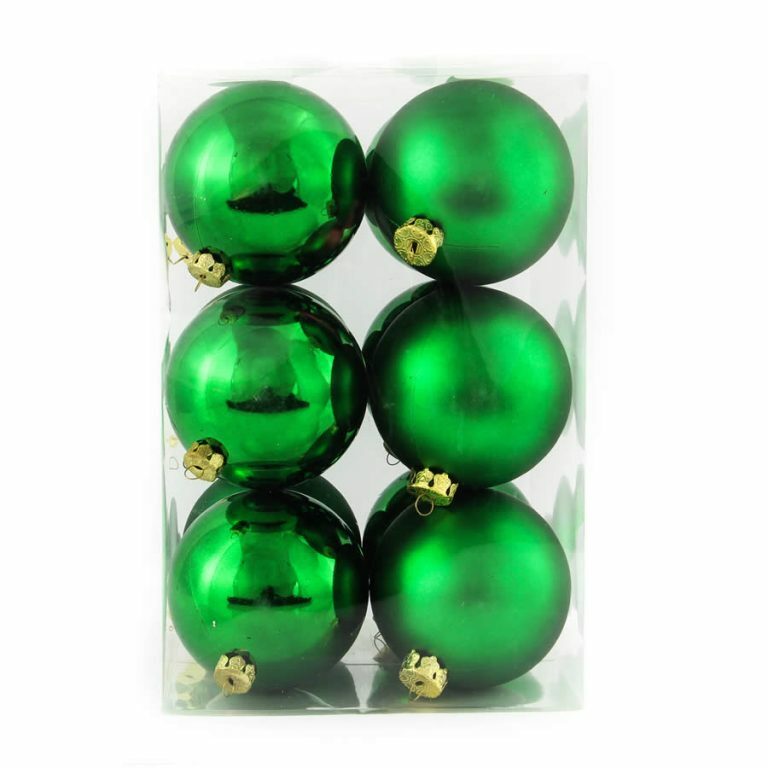 Since you get twelve quality shatterproof Christmas Decorations in each package, you may have enough to share with someone special! 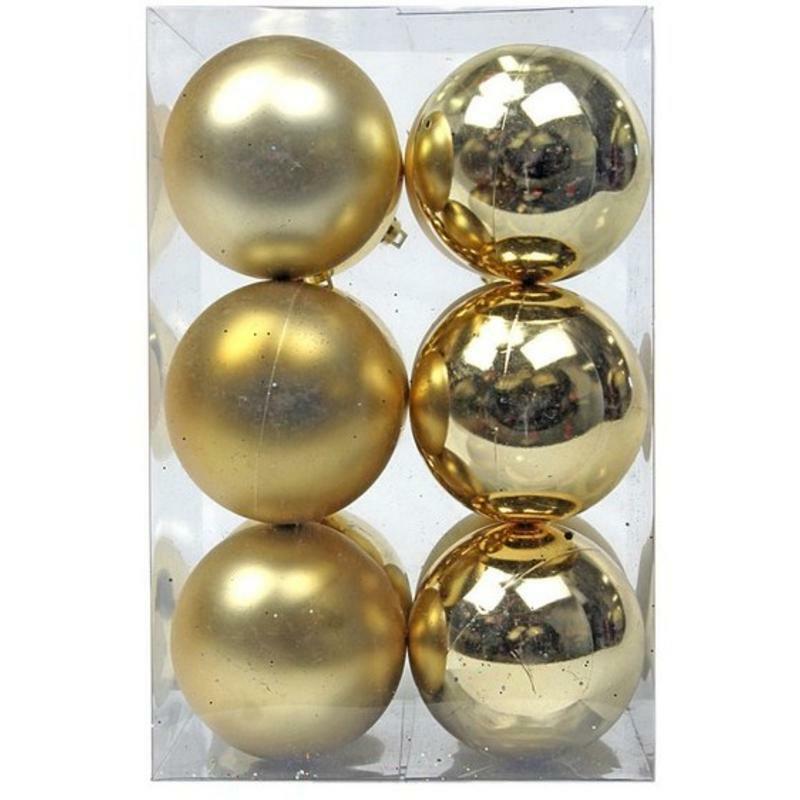 These stunning ornaments are perfect with any colour themes or decor styles that you may choose this Christmas, and would even make a most-appreciated gift idea. 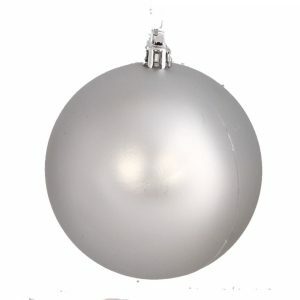 Six of these quality baubles have a chrome-like finish while six are a soft, matte-style texture. They really are something to behold! 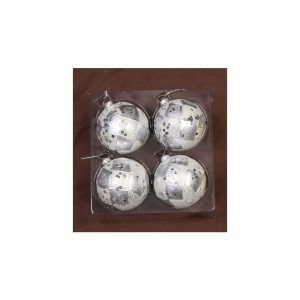 Add these to the light blue or pink shatterproof baubles, which are offered and sold separately, for a distinctive and contemporary tree that will be the envy of your neighbourhood.